Browsing Category: Pain Buster Program Displaying 1-6 of 8 Found. 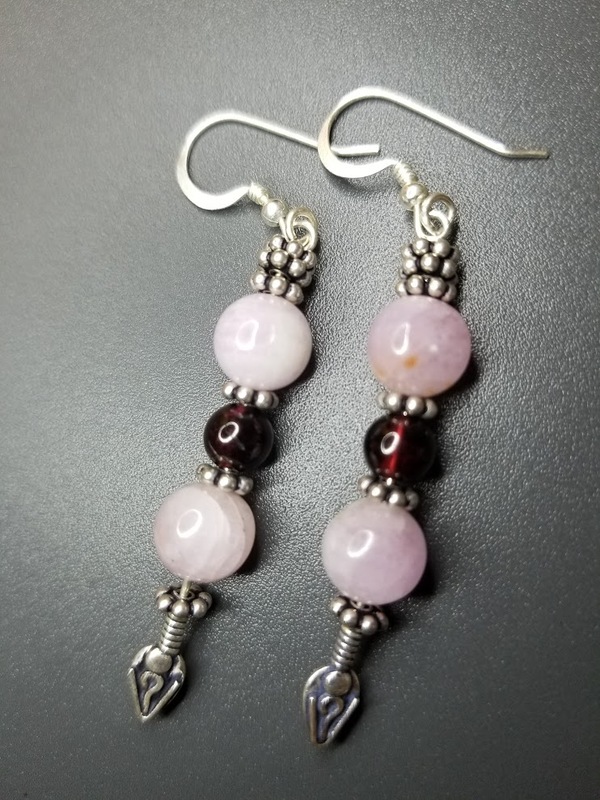 $60.00 The Heart of Goddess Earrings bring to life the heart and mind connection. Designed with Kunzite, Garnet and Sterling Silver. $30.00 Pain Buster Program relieves the very source of pain in just minutes. Effective relief without medication and without interfering with any other medical care. It uses a breakthrough technology based on energy medicine made even more effective with the use of ancient deep relaxation techniques. Being pain-free will change your life. $49.95 - $125.00 Pain Buster Program relieves the very source of pain in just minutes. Effective relief without medication and without interfering with any other medical care. It uses a breakthrough technology based on acoustic energy made even more effective with the use of ancient deep relaxation techniques. Being pain-free will change your life. You can be listening to it right now! Download it for unlimited access. $175.00 - $250.00 Customized private sessions with Peggy Sealfon can help to supercharge your life and bring balance, productivity and wellbeing. The session can be used to release pain, improve sleep, increase energy, alleviate depression, heal illnesses and injuries, and improve relationships, work, and/or overall health. Restorative. Rejuvenating. Healing. Integrates body and mind for improved focus, clarity, joy and well being.